Our Senior Policy Analyst Stacey Pogue testified before the Insurance Committee in favor of HB 565, filed by Chairman Garnet Coleman (D-Houston), who has focused on health care accessibility legislation for more than two decades. The bill would expand Medicaid in Texas to cover janitors, cooks, construction workers, child care teachers, and other uninsured low-wage workers. Additionally, the bill would embed the essential health benefits and protections under the Affordable Care Act (ACA), including protections for pre-existing medical conditions. 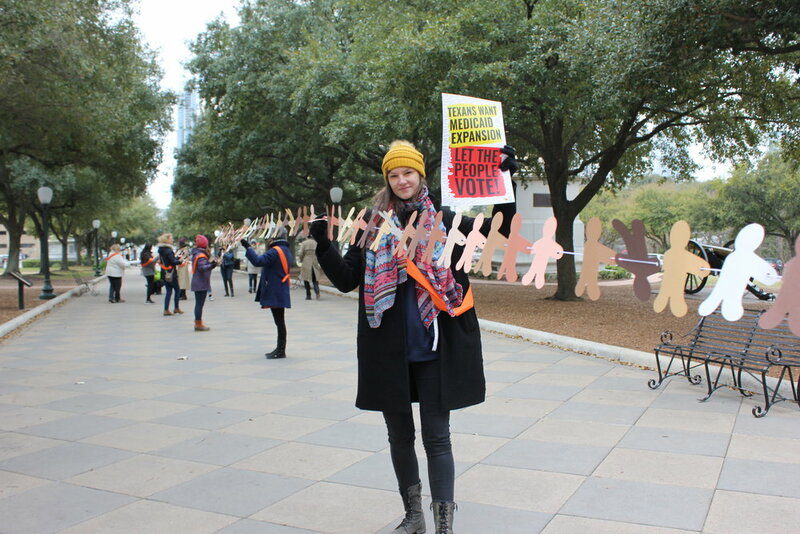 In early March, nearly two dozen Texas organizations led a rally at the Texas State Capitol urging state leaders to place Medicaid expansion on the ballot in Texas. Texas currently has the highest uninsured rate in the nation. Under current state policy, with few exceptions, Texas Medicaid insurance is only available to low-income adults if they are seniors, pregnant, or have a severe disability. In a poll conducted by the Episcopal Health Foundation, the 2019 Texas Health Policy Survey found that an overwhelming majority (91 percent) of Texans say they believe state government should play a role in making sure the health care system works well. The poll also found that nearly two-thirds (64 percent) of Texans support Medicaid expansion. CPPP and our partners are watching bills on several big topics aimed at improving access to health care in Texas. Bills such as Coleman’s HB 565 reflect the preferences of Texans who understand the value of providing our lowest-income workers with affordable healthcare coverage. CPPP Communications Intern Jovahana Avila wrote this piece. Take Action! TX Lege Voting Wed. on Medicaid Expansion Amendment! 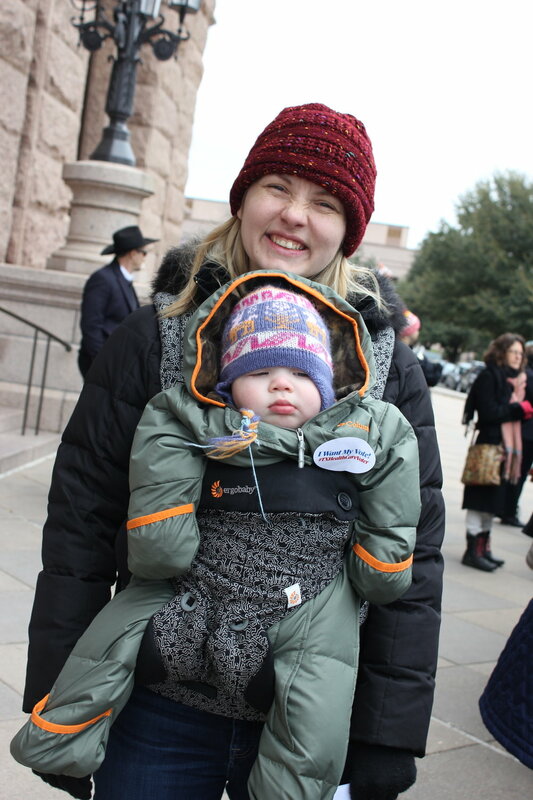 Hearing Tuesday on children's health coverage bill at Lege!